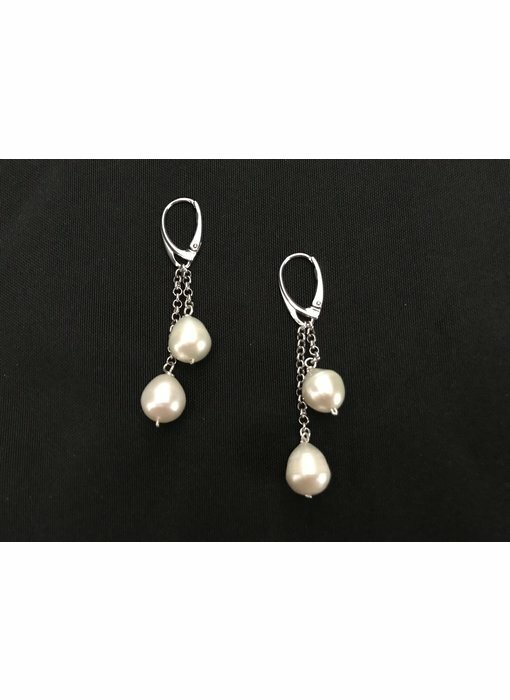 Silver French hook earrings with chains and two fresh water pearls drops. 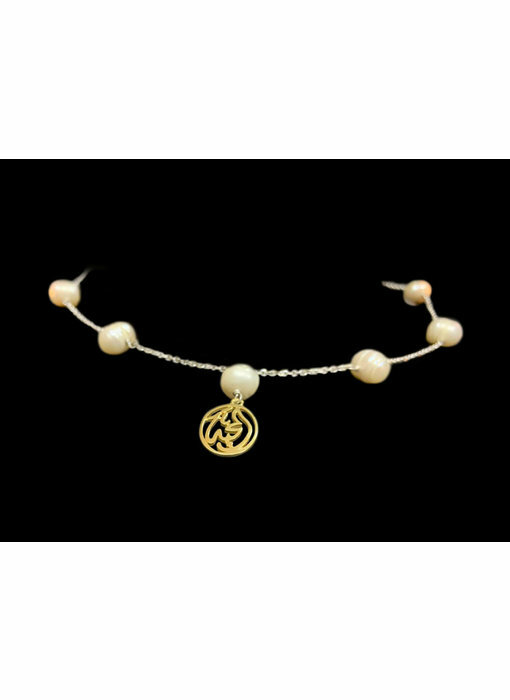 Silver chain necklace with fresh water pearls and a Salam word in silver gold plated. 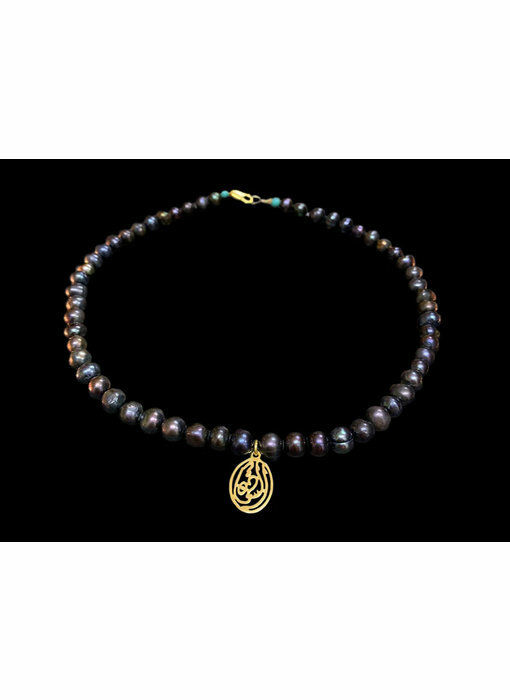 Grey pearl necklace with a central gold plated pendant with Arabic calligraphy with words from our SALAM collection. 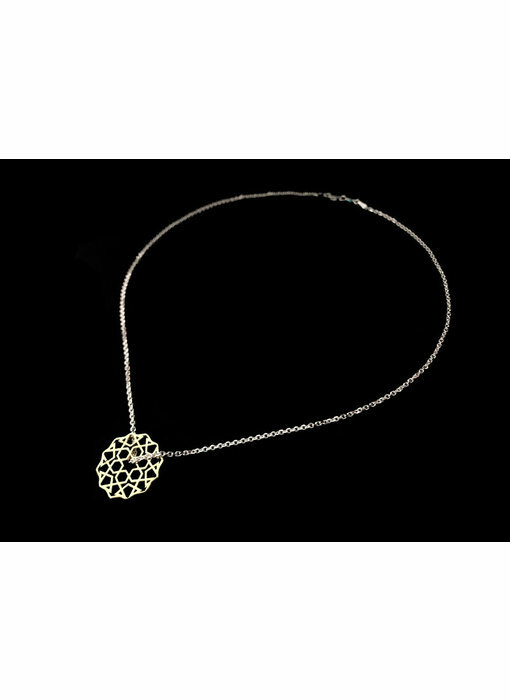 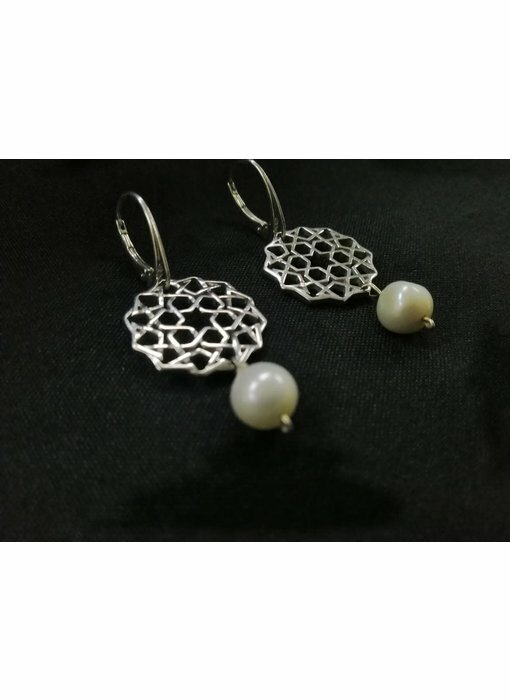 Silver geometric motif with stone drop. 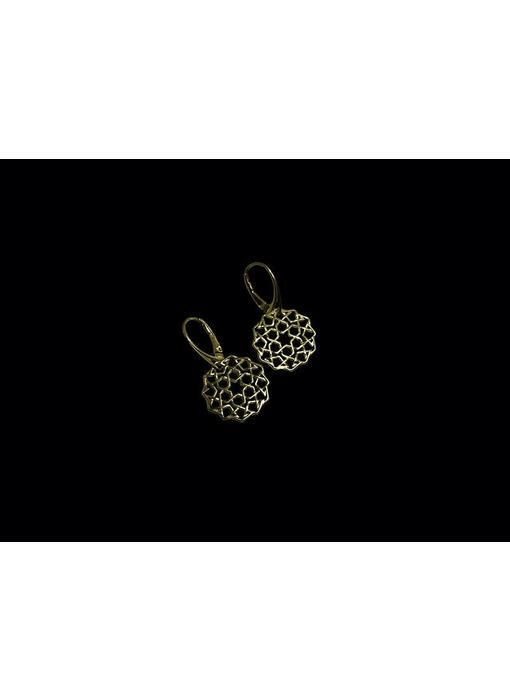 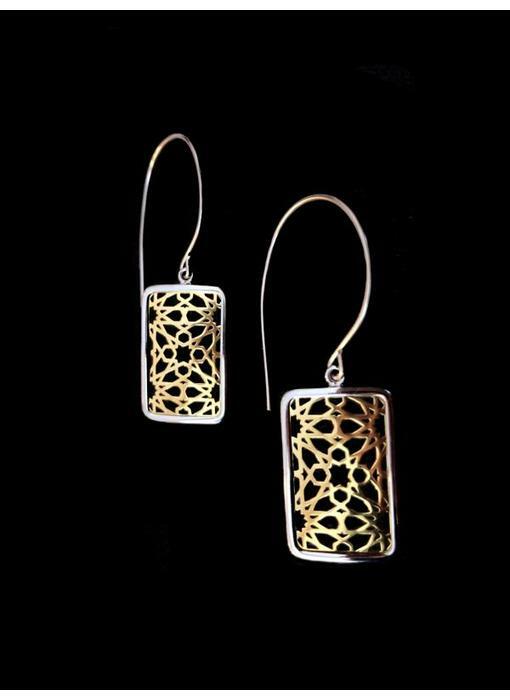 Geometric earrings inspired by forms in Andalucian tilework. Earrings with a French hook, and a pendant with a rectangular geometric star motif in silver with a gold plated border. Almond shaped silver earrings with Masha'Allah inscribed in Arabic calligraphy. 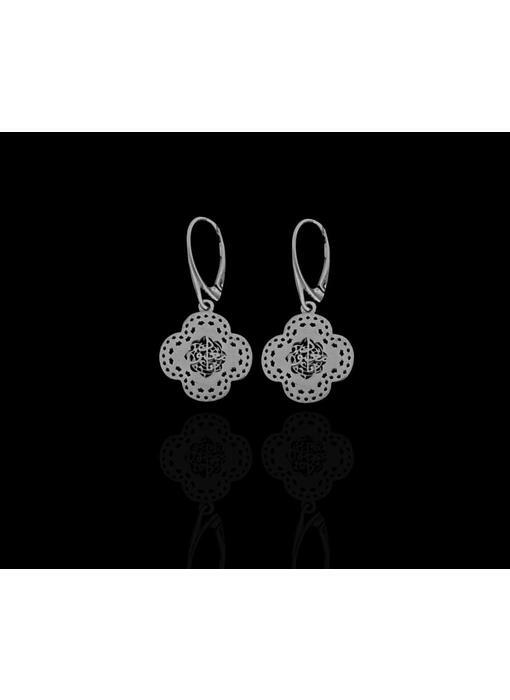 Earrings have a pin and are for pierced ears. 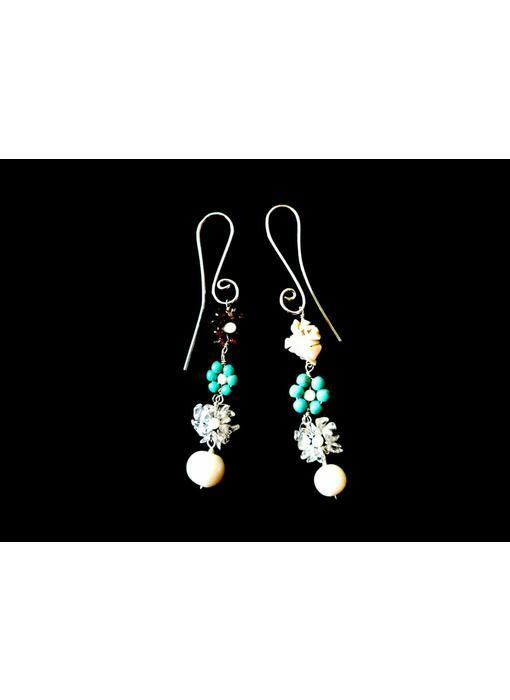 S curve profile earrings hooks in silver, with gemstone flowers ending with a fresh water pearl. 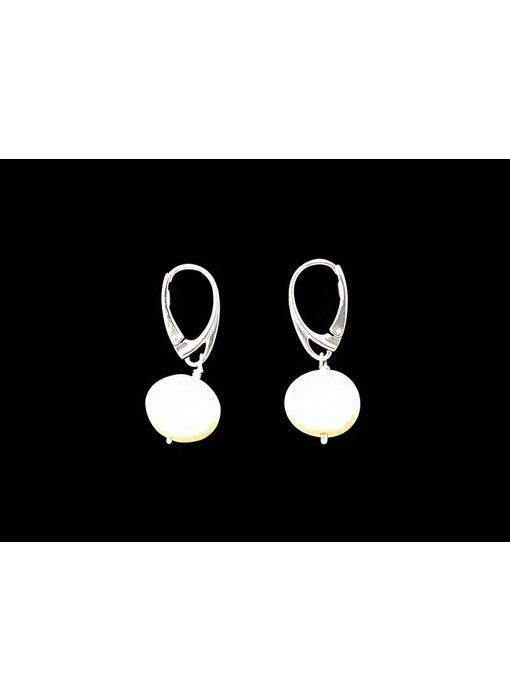 Each earring side has a different combination of gemstones, but are a perfect match! 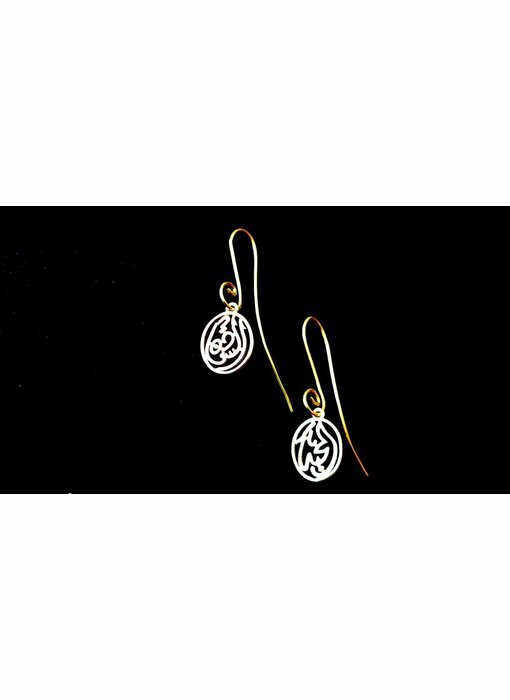 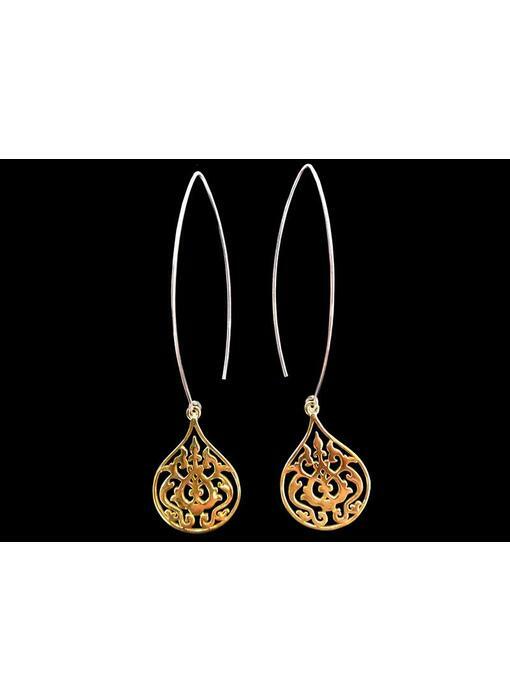 Large oval hook earrings in silver, with our signature gold plated arabesque motif. 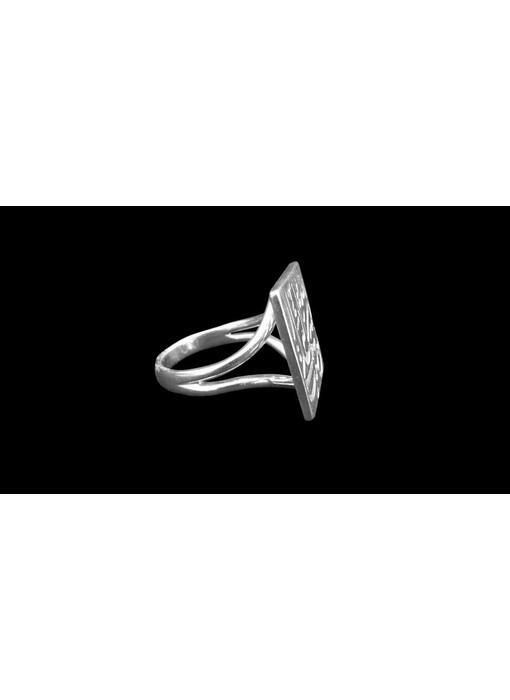 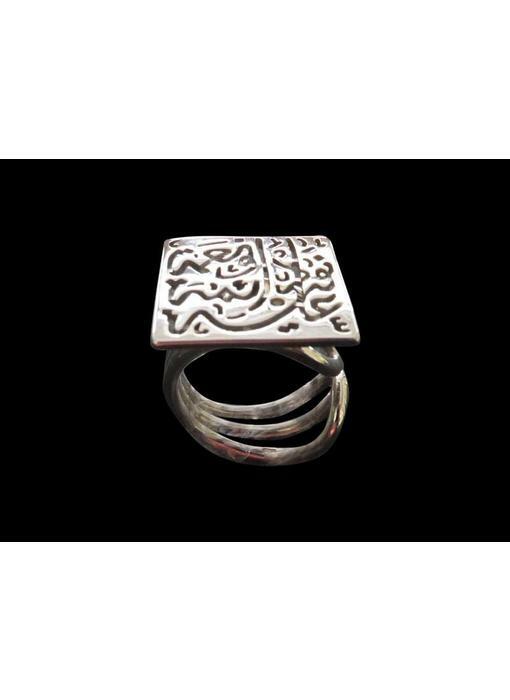 Silver ring with a V profile, and with a square motif with the phrase 'Tawakalt ala Allah: I put my faith in the hands of God' written in Arabic calligraphy. 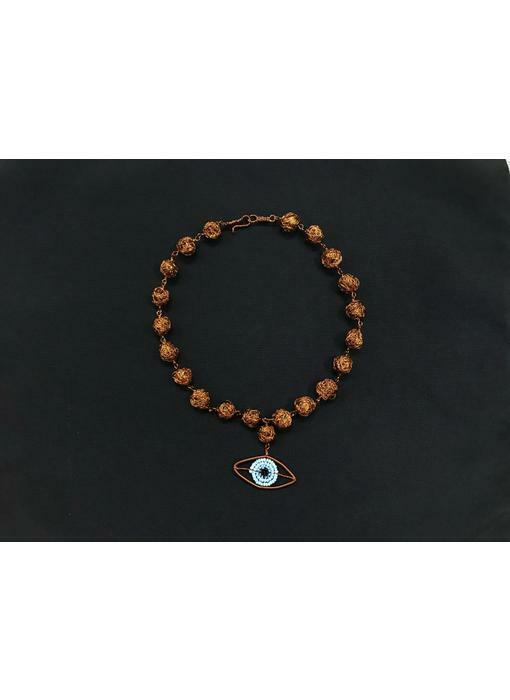 Single copper bead made from copper wire, with a stylised protecting eye made from copper wire and glass beads. 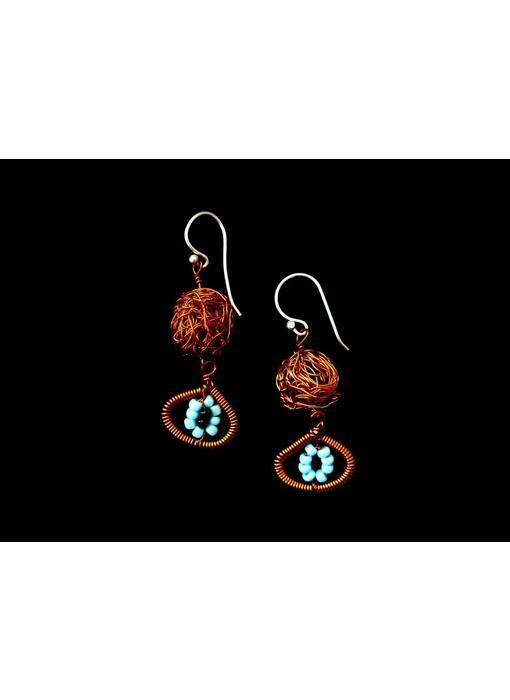 Two tier copper bead earrings with a sterling silver hook. 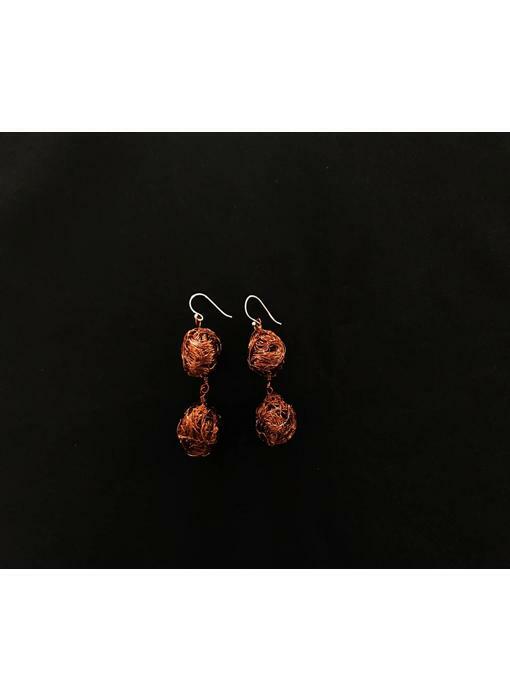 Medium copper beads made from copper wire, with a protecting eye with glass beads. 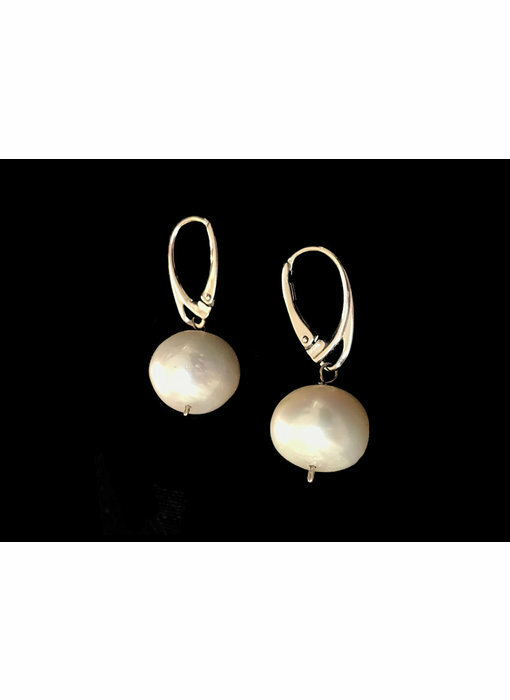 Large freshwater pearl earring with silver hook. 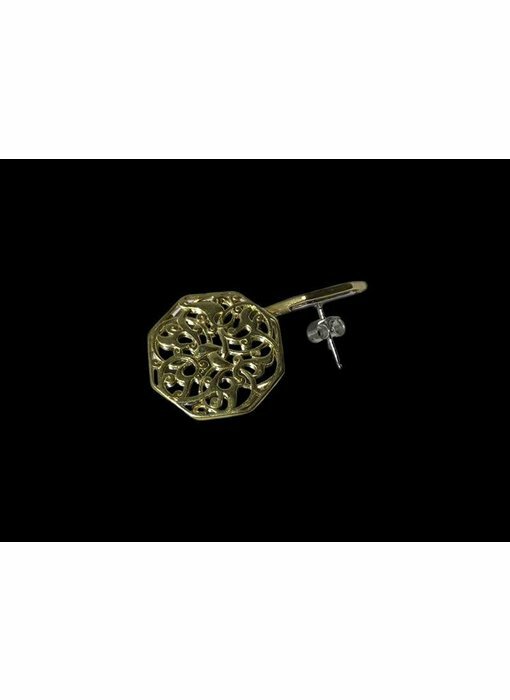 Classics in our collection, favourite 'must haves' for our clients over the years.